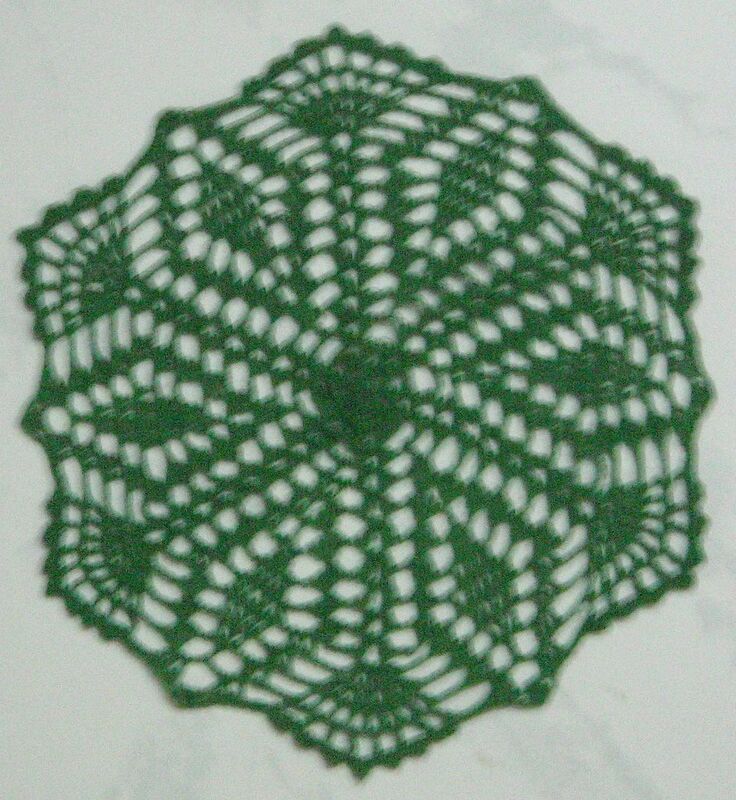 Long, long ago, before….anyway, this is my Mom’s Crystal doily from Panda Crochet for my doily_of_the_month Yahoo! group. Sorry for the fuzzy effect. You do not need to blink. Amazing doily! I admire people who have the patience to work with thread like this.